Please note that in this article we are only bringing to the limelight the authenticity of a picture going viral. ChandigarhX, in no way, is being disrespectful to any religion. We respect all religions. 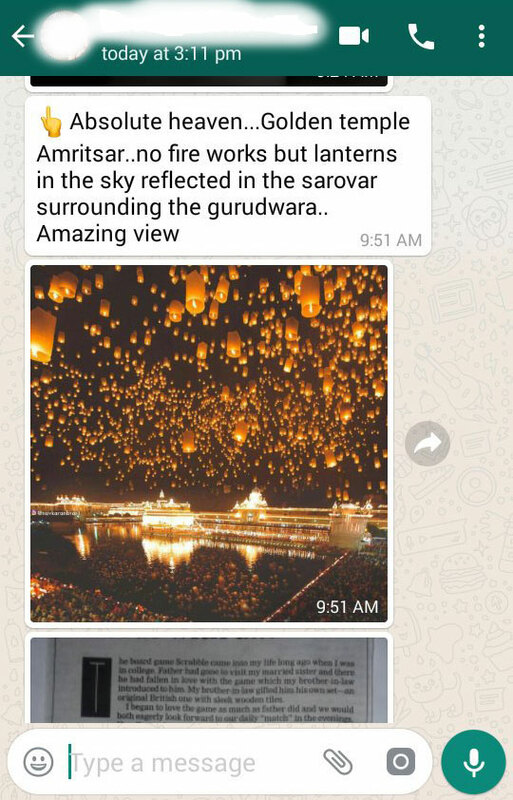 The absolutely divine picture of beautifully lit Golden Temple, Amritsar, studded with lanterns adding the heavenly golden glow to the picture has stunned us since Diwali. It has stormed the internet. However, do you know whether it is true? Heartbreaking it is, but it is FAKE. The picture is photoshopped. 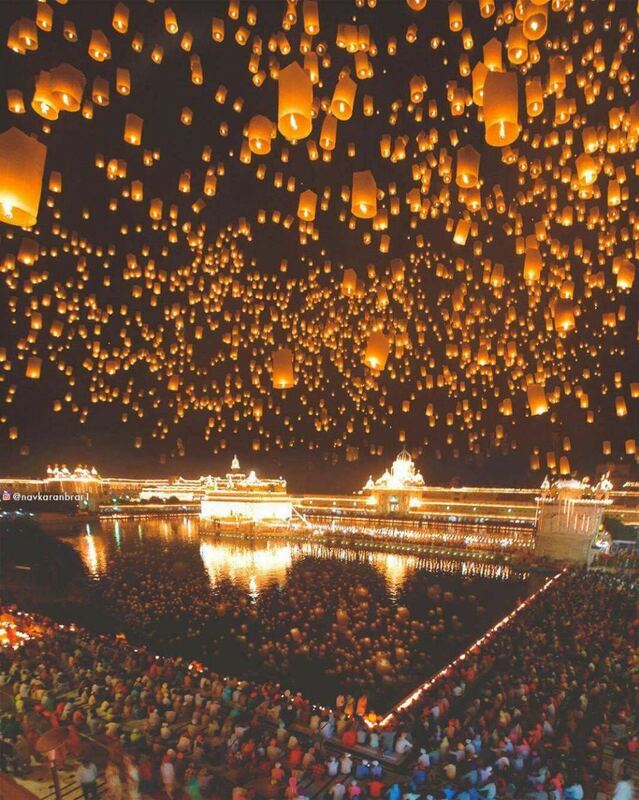 Two pictures one from Diwali night at Golden Temple and another from Thailand have been amalgamated to form this. 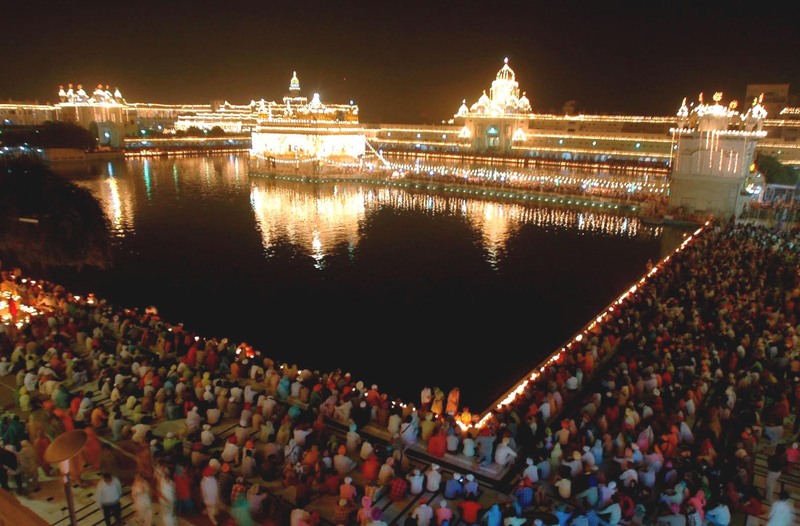 Sikh devotees pay their respects at the illuminated Sikhism’s holiest shrine Golden Temple in Amritsar on the eve of Bandi Chhor Divas or Diwali. 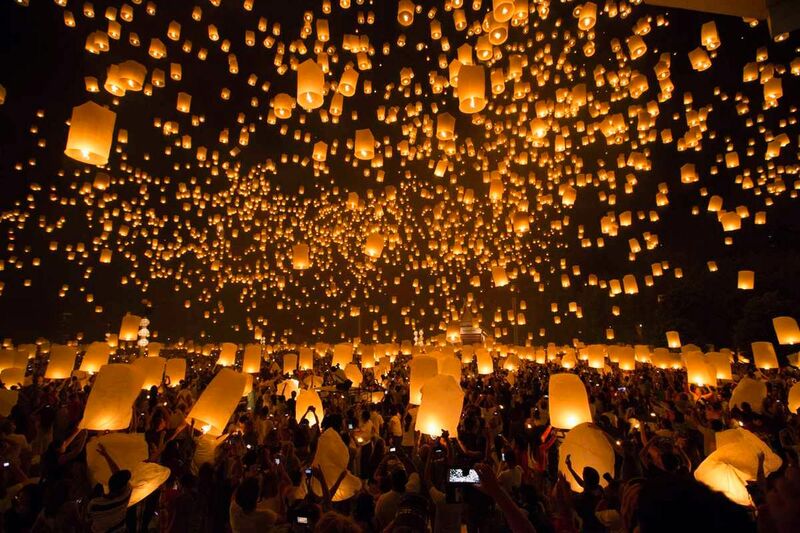 Lanterns in sky is From Thailand. Pick any lantern from Thailand picture and you can literally match its angle with the Golden Temple’s. How badly we wish the picture was true! Check the instagram profile from where it started. Navkaran Brar, who created this ‘heavenly’ picture using his amazing photoshop skills wrote an inspiring caption to it but it did not add ‘photoshop’ anywhere in the caption instead used the tag ‘photoshop_creative’ and ‘ps_fantasy’. While the picture was garnering countless likes and shares, the fact that it is a ‘photoshop creativity of the creator, Navkaran Singh Brar, got lost and we all took it for real. Sad, It’s unreal. It’s photoshopped. It’s FAKE. TRIP MODE ON! Lesser Known Places To Visit When You Are In College!